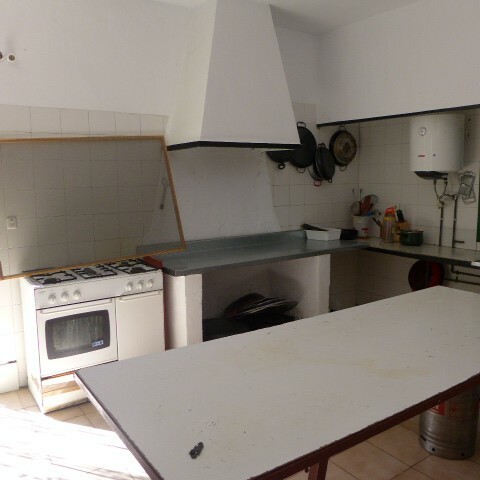 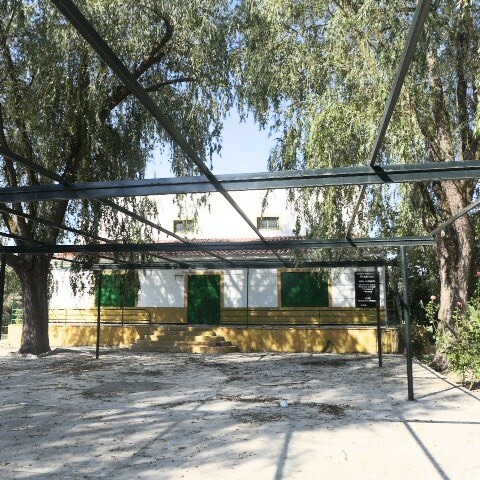 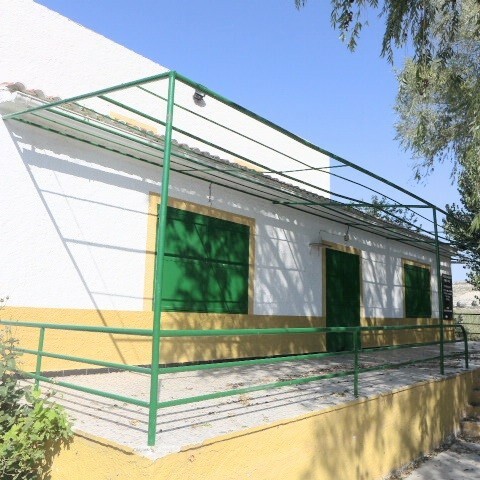 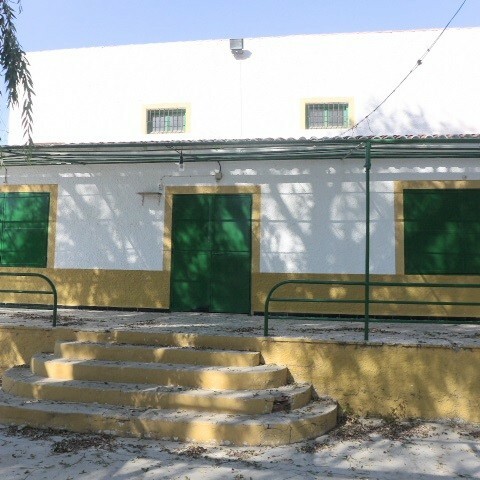 Opportunity to purchase a cortijo/bar which is currently operational during summer months - 300,000 euros!! 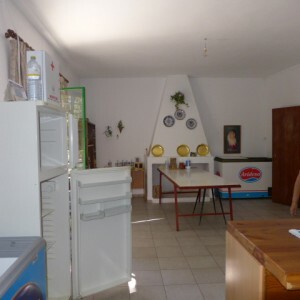 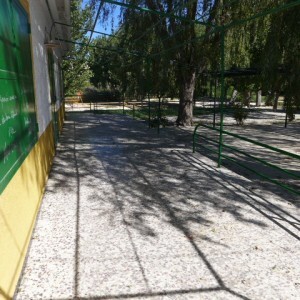 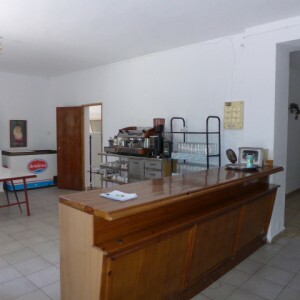 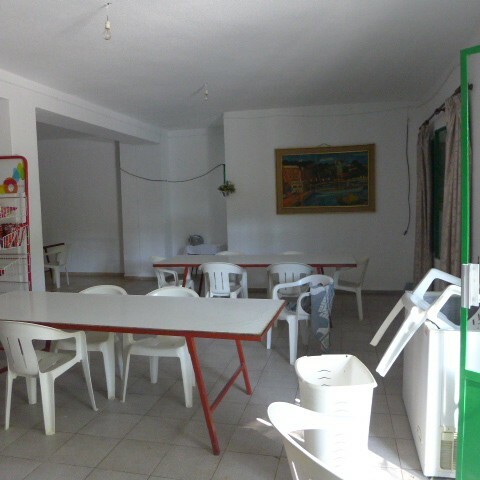 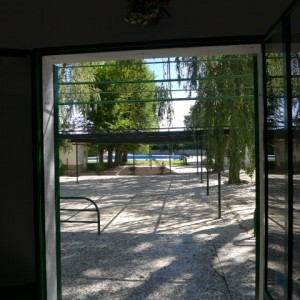 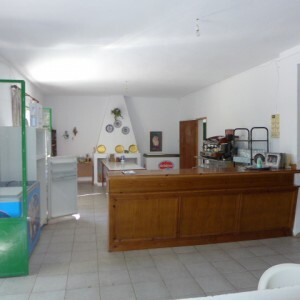 This cortijo/bar is situated 10 minutes drive from the villages of Orce and Galera which have all the usual amenities. It is situated next to a Town Hall owned public swimming pool which is open all year round, free to use and is fed with natural spring water and has a lot of summer visitors who are interested in swimming with the barbel that are found within the pool! 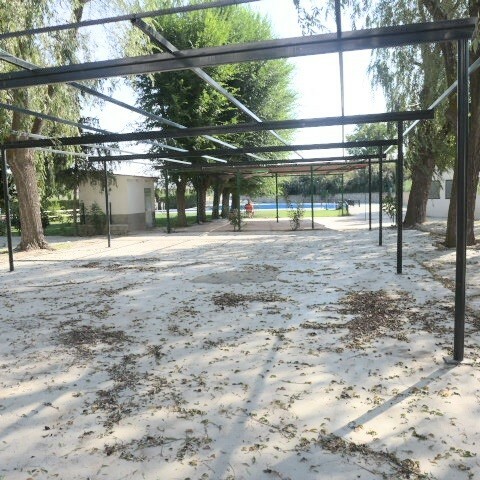 The front seating area is around 200m2 is covered by a pergola and has steps leading up to the terraced entrance which is around 30m2 and has two toilets to the right side which are accessed from outside. It seats 300 people altogether inside and outside. 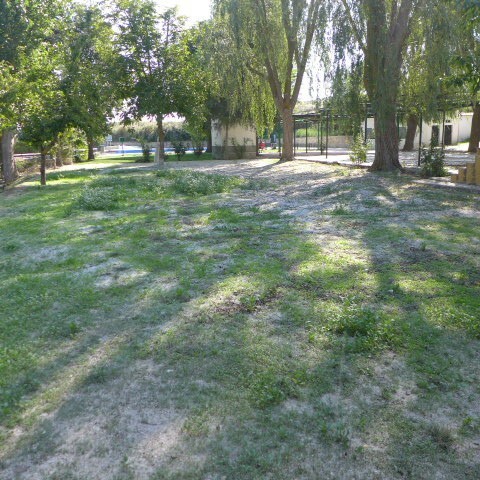 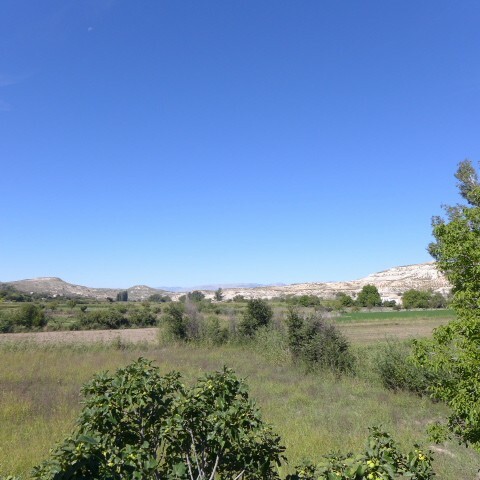 To the right of the property as you look at it there is a grassy area around 450m2 which is included with the property. 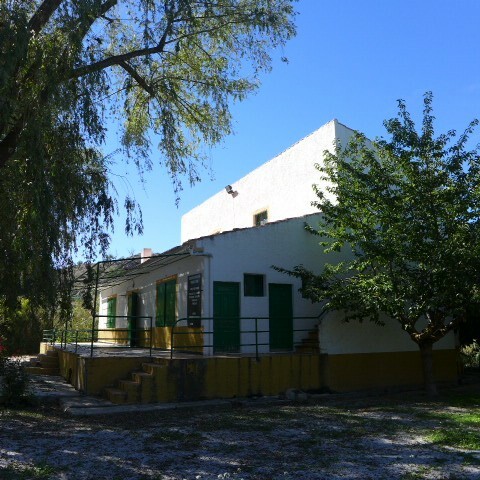 The property is detached and at the back to the left side is a small store room, and there are trees providing figs, cherries, peaches and pears. 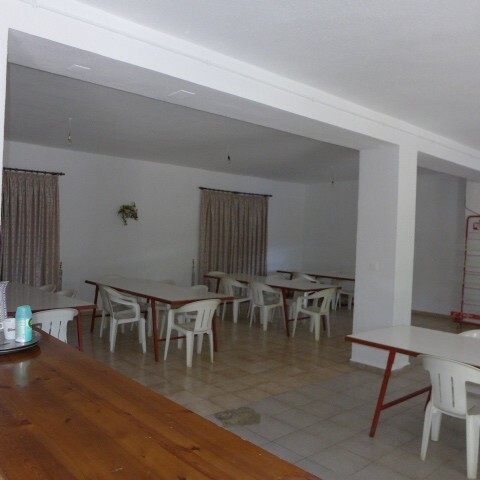 You enter the bar area and there is a large dining area to the right side and the bar area and kitchen to your left. 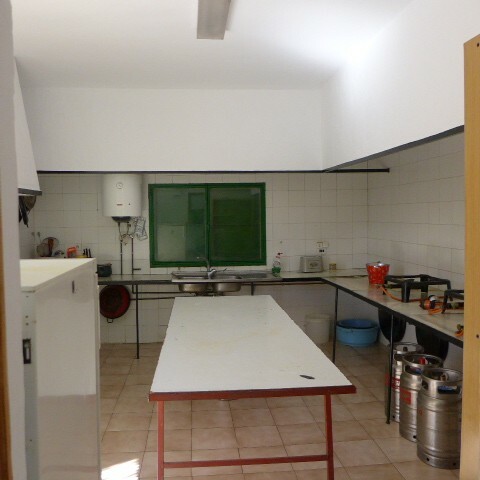 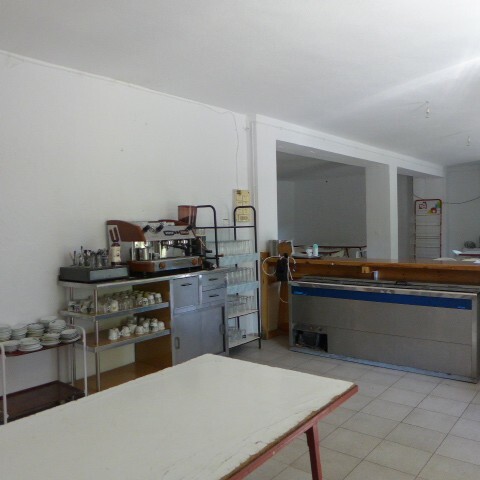 The dining area is approximately 140m2 and the bar and kitchen area include 2 chest freezers, 2 under the worktop freezers and one tall freezer. 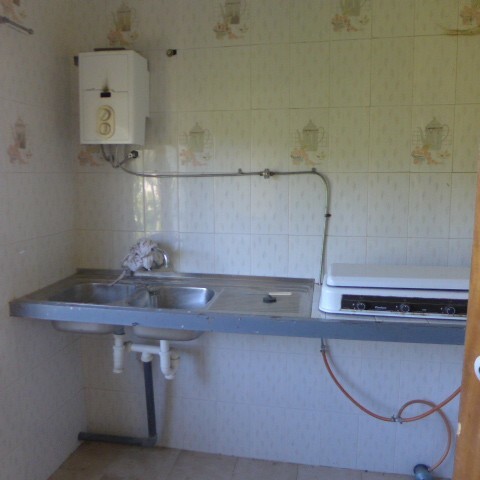 The kitchen fittings will remain as well. 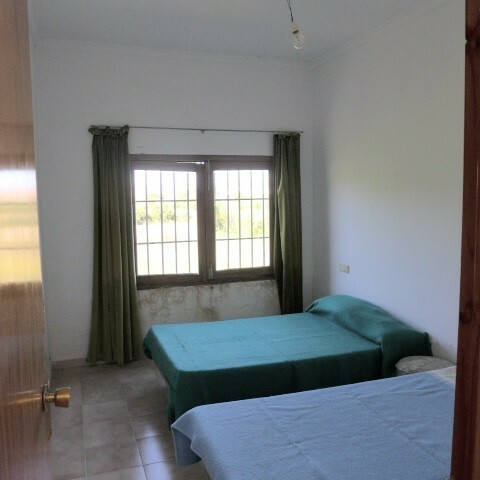 There are steps leading down to the side of the property from the kitchen and a window looking over the local countryside. 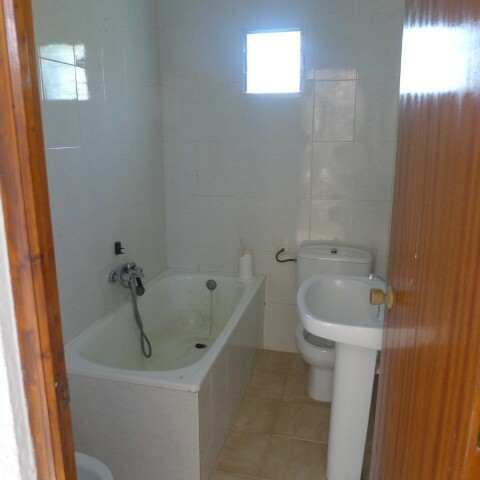 Upstairs there is a hallway, kitchen, bathroom, living room and 3 double bedrooms. A great property with lots of potential! 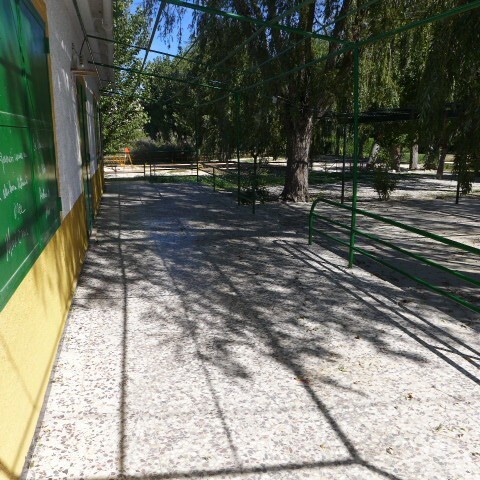 Orce is a very pretty village steeped in history which has all the usual amenities including 3 small supermarkets, bread shop, chemist, bars, restuarants, school, museums, butchers, etc. and a weekly market. 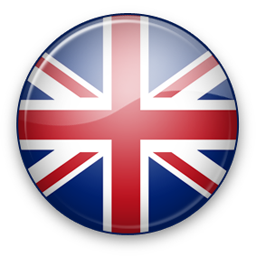 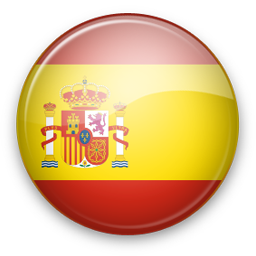 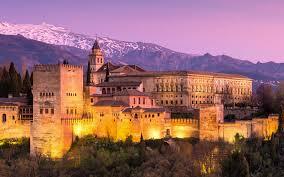 It is 1h30 drive away from the nearest airport which is Granada.